Web-based tools and apps continue to proliferate, giving teachers more to add to their arsenal, but it can be time consuming to determine which resources are worth exploring. In this session, participants will be introduced to several free web tools and apps that can impact how they teach and how their students learn. The end of a new year is a great time to think back and reflect about what really worked and what didn't. This session will help with your spring cleaning; we will weed out the old and replace it with the new! 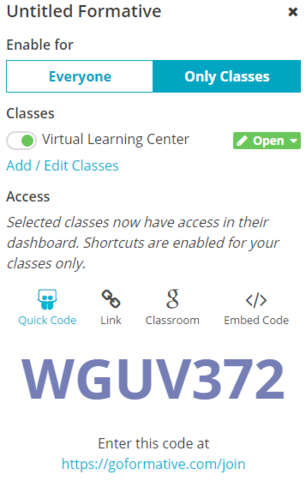 Discover free web tools and apps that will help improve student learning in all content areas while also preparing students to contribute and function in today’s information technology society. 1: Improve student learning by using technology in the classroom. 2: Improve participants knowledge and skills about free web tools and apps that can be effectively integrated into instruction. 3: Improve decision-making, productivity, and efficiency at all levels through the use of technology. 4: Improve equitable access to appropriate technologies among all stakeholders. 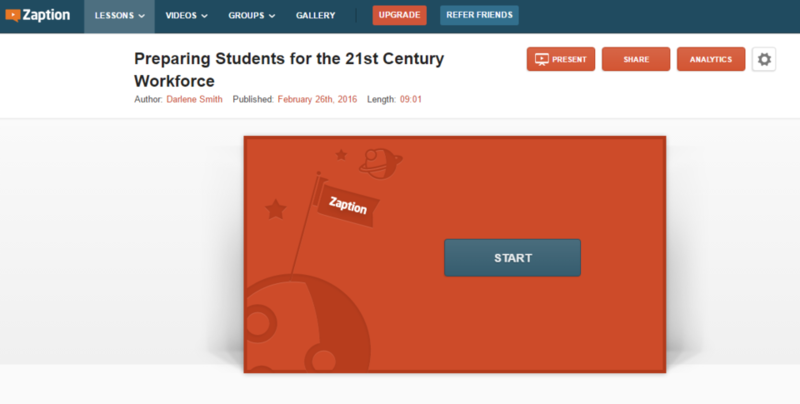 How is technology affecting the learning process in the 21st century classroom? How is technology affecting the 21st century workforce? How can technology be effectively used in the classroom? 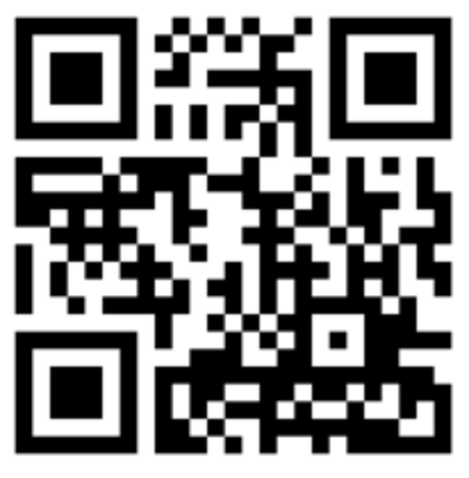 Download a free QR Reader, and scan the QR Code above. 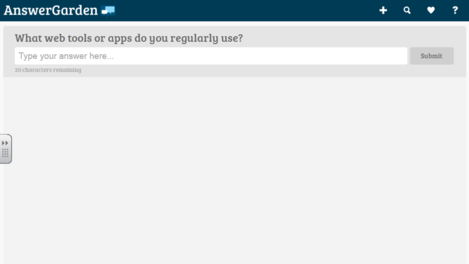 Answer the questions and click Submit. Let's go to our Google Spreadsheet and see who is attending this session! 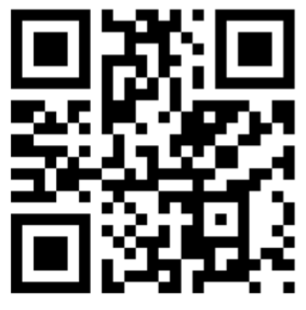 Scan the QR Code above, and answer the question. Let's Check Out Your Answers! 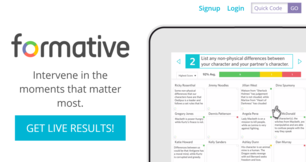 With AnswerGarden, you get real-time feedback to discuss with students. Use the Periscope app to keep others informed of important events, provide tutoring assistance, make announcements, etc. 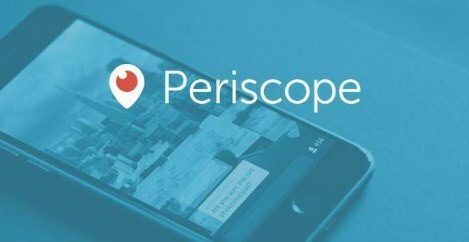 Click here for instructions on how to start using Periscope. 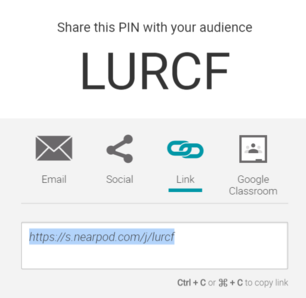 Click here for an example lesson using Nearpod. 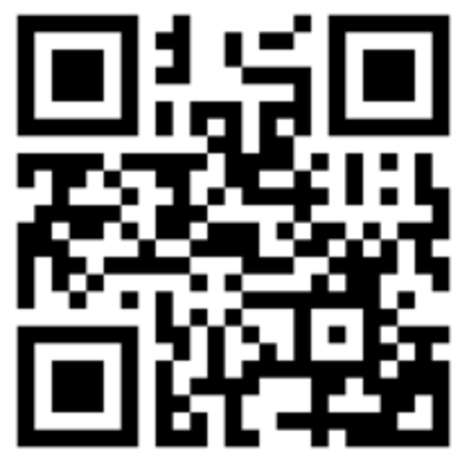 Scan the QR Code above to go to a Nearpod lesson. Let's take a break and play a game. 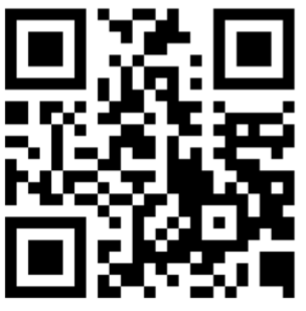 Scan the QR Code to the right to go to the log in page. 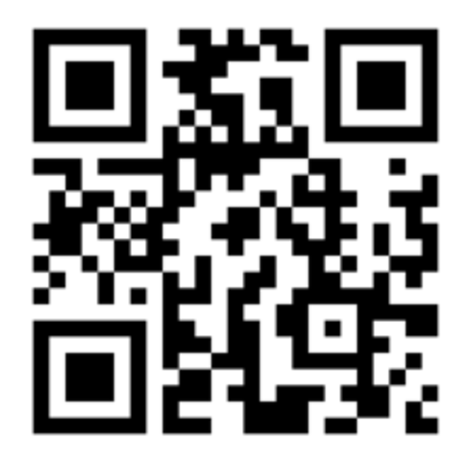 Once you scan the QR Code to the left, insert the game pin number. 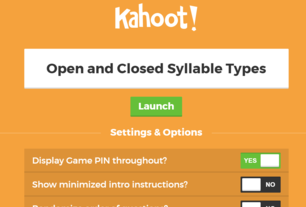 After inserting the game pin, you will be prompted to provide a player name, and we are ready to play! Click twice on the wall, and answer the question in the top left corner. 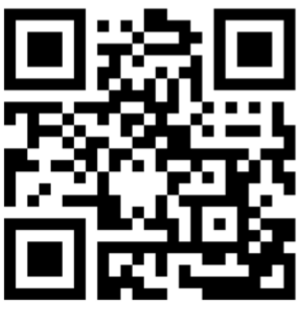 Scan the QR Code above to get to the Padlet wall. 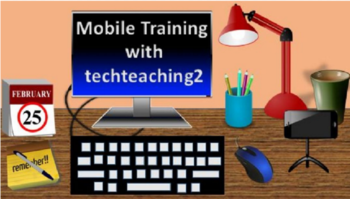 The techteaching2 website can be found here. 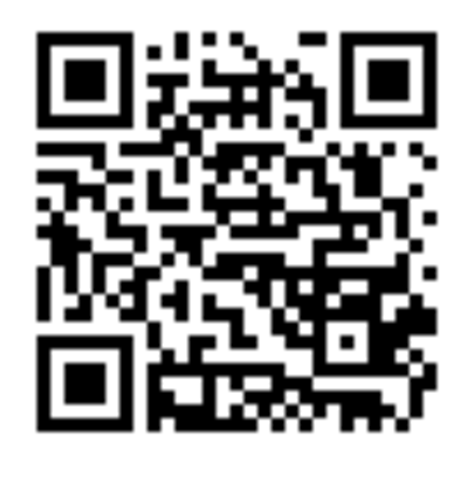 Scan the QR Code above to go directly to the techteaching2 website.